Production Time 5 work days. 2 work days (Add $15 per 100/Side) (Rushes are limited to 1 Color Prints only & only courtesy proofs will be emailed for Rushes). Express shipping options available at check out. Production times are usually firm, but may vary depending on production schedules. Setup Charge $25.00 per ink color. FREE set-ups for 1000 balloons and up. FREE set-up on Side-2 if artwork is same as Side-1. 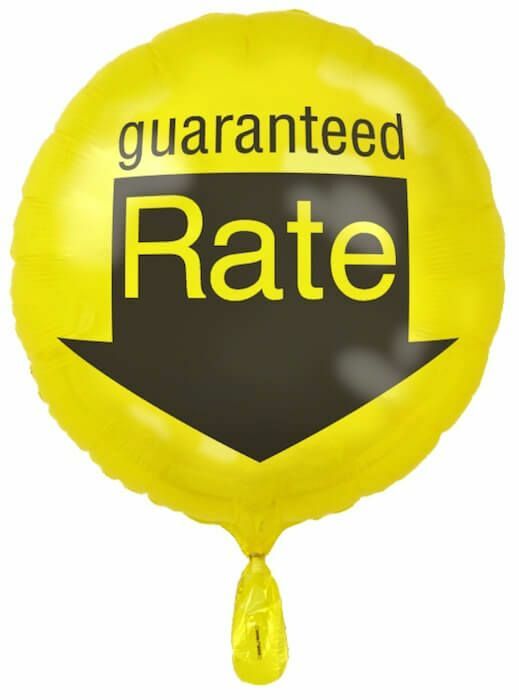 I needed custom mylar balloons with not much lead time to be produced. It was very easy to order online and I received my proof to approve within an hour of placing my order. Balloons were perfect- exactly what I expected and arrived right on time! The balloons turned out wonderful! Love the print and the balloon color! I also needed the order done in a rush and they delivered. Their customer service is also amazing. They went above and beyond. I would use them again in a heartbeat. Great Service and Great Balloons! Just wanted to say thank you once again for a great job. WE received the balloons for the NAIOP job this morning. Excellent work! I just received the balloons, they turned out great!! Thanks again for all of your help! Just wanted to let you know we got the balloons and they were a big hit! Thanks! Thanks, we received the balloons yesterday and they look great. The problem was your shipping label lacked the Suite number (103) but it was corrected somehow. Thanks again………..
We did a small quantity of mylar balloons with you guys with 2 ink colors. I understand that your minimum quantity was 250 for 2 colors or more for these foil balloons, but you were nice enough to bend the rules for me. On top of that, we were so thrilled when we received the balloons, because the print job was just beautiful. Thank you for making it happen! We release these mylar balloons about annually in memory of someone special. Thanks for sending out our foil mylar balloons on time even though we needed it in such a crunch! The printing/personalization was excellent - very happy with that, but I would have liked it just a tad bit larger, otherwise I would have give you guys 5 stars for sure. But I am really pleased overall. These mylar balloons were a total hit with the kids at our event and brought alot of attention to our booth. Thank you again, and I am definitely coming back! Great job on the mylar balloons. I did a two color print and despite you cautioning me about shifting of the colors, the print turned out absolutely wonderful, and all those print registration concerns were no concerns at all! The kids absolutely loved these foil balloons.